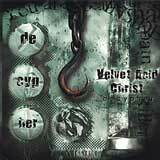 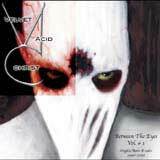 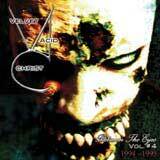 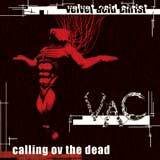 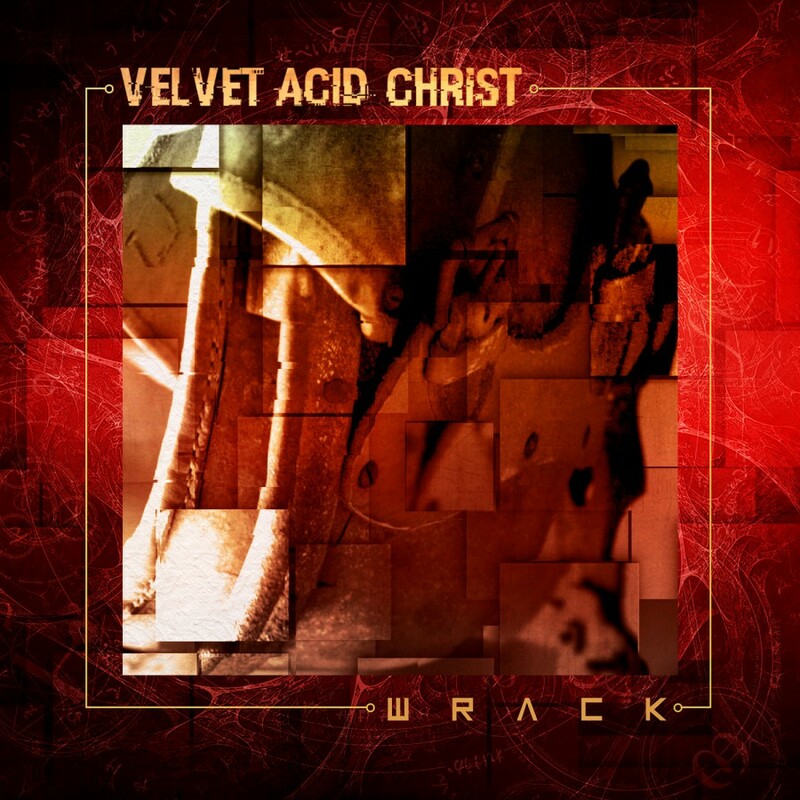 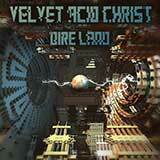 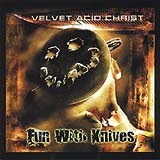 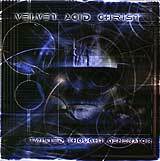 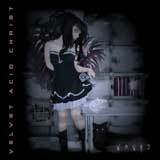 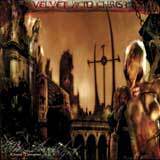 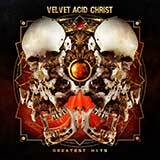 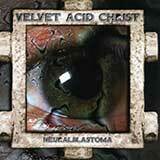 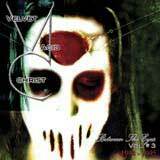 Velvet Acid Christ stands as the long running, innovative brainchild of Bryan Erickson. 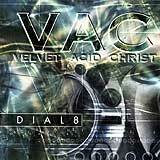 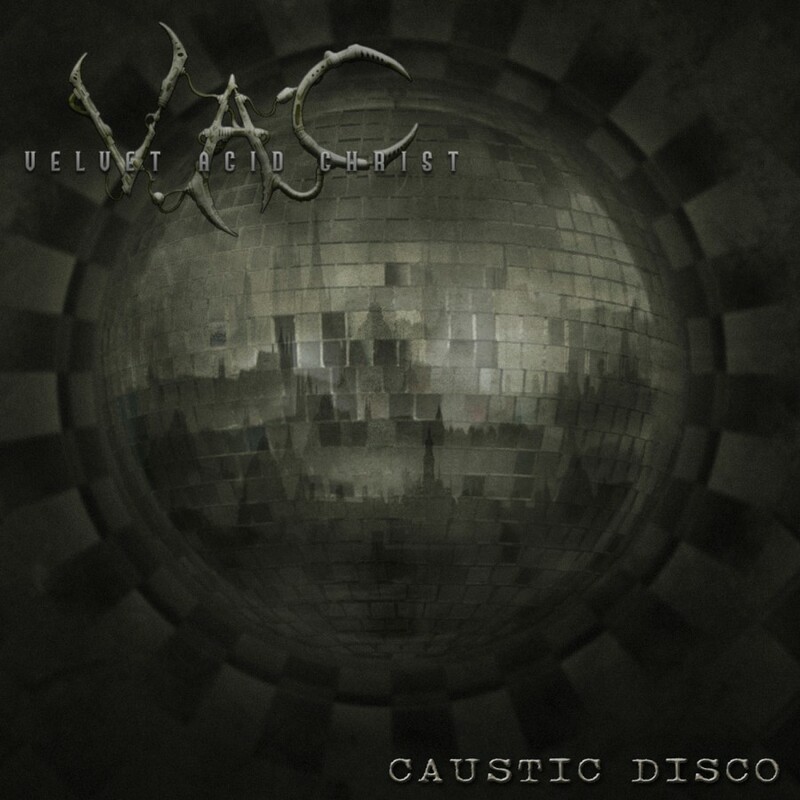 Over a career spanning 20 years, Velvet Acid Christ has fearlessly expanded its scope, seemingly enveloping an influence and forging the further refinement of the VAC sound. 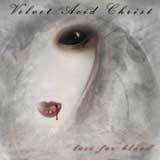 The latest opus, Maldire, evidences this fact perfectly. 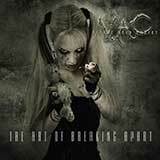 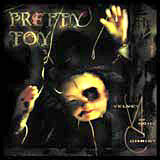 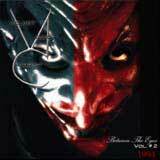 The acoustic guitars found on tracks on the previous album The Art of Breaking Apart may not be present on Maldire, but at the beginning of the new album we find VAC exploring the slower, spookier, brooding themes. 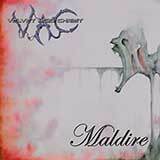 "HyperCurse", a dark psytrance song, opens the way to the second half of Maldire, featuring VAC at its most aggressive. 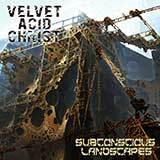 Maldire exemplifies what Velvet Acid Christ is all about, as it finds Erickson both returning to his evil electronic dance roots as well as pushing the creative boundaries ever further.